P.S. Follow & "Like" Brew Theology on Facebook & Instagram (@brewtheology) & Twitter (@brew_theology). Bookmark the Brew Theology website, which is nearly up and running...www.brewtheology.org! Here's what's coming... Read HERE! Check out our latest video on Vimeo, HERE! Subscribe to our YouTube page, HERE. 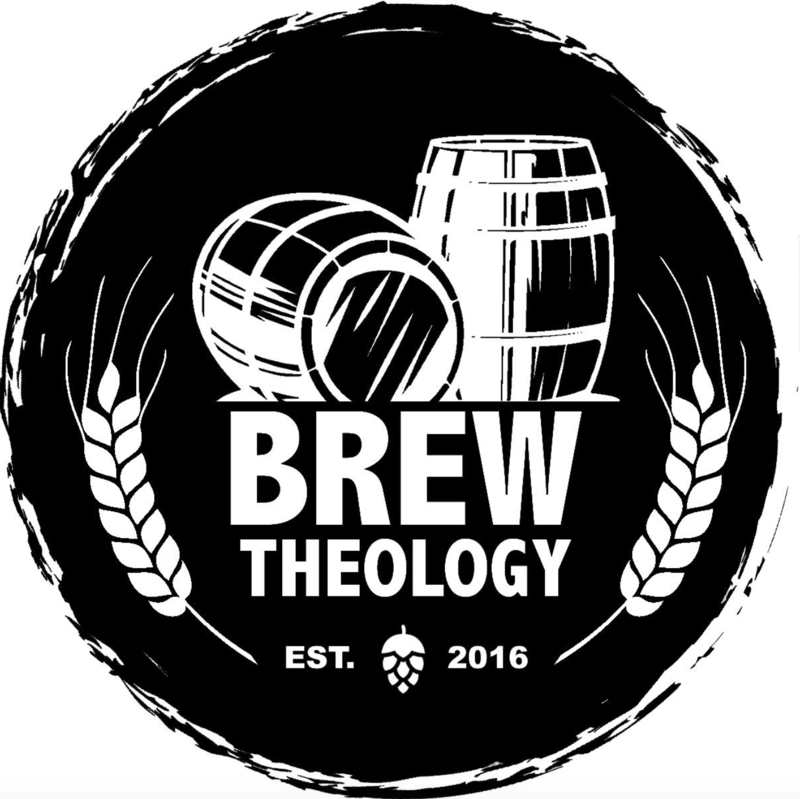 Questions & inquiries about Brew Theology, contact Ryan Miller: ryan@brewtheology.org &/ or janel@brewtholeogy.org.